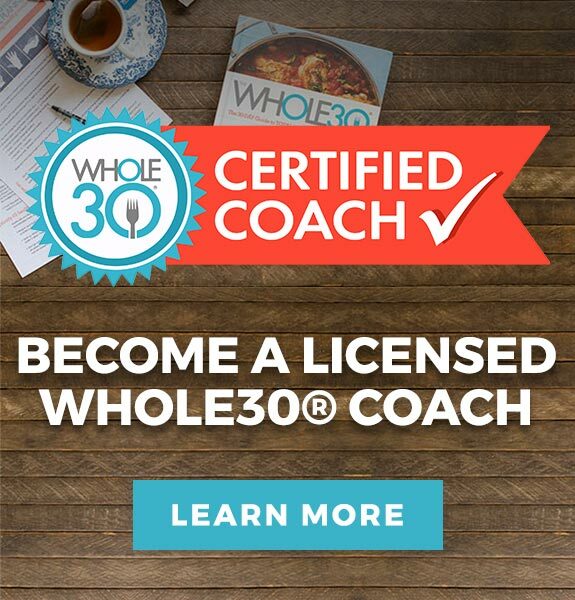 New to the Whole30? 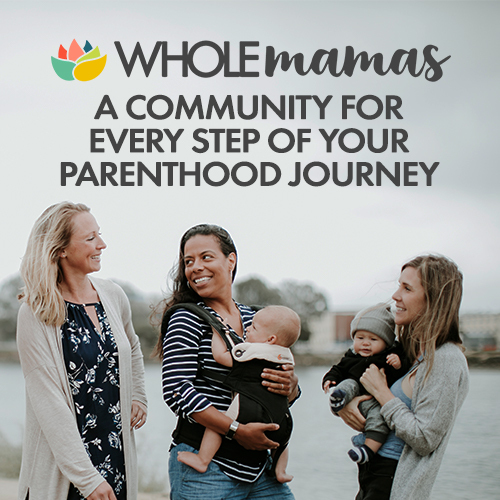 Learn more and get started with the program. Welcome back.  See what’s new and jump right in. 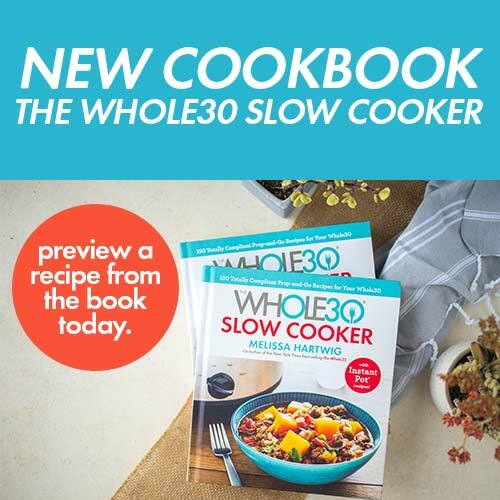 Meet Whole30 co-creator and #1 New York Times best-selling author Melissa Hartwig, and get to know the Whole30 team. 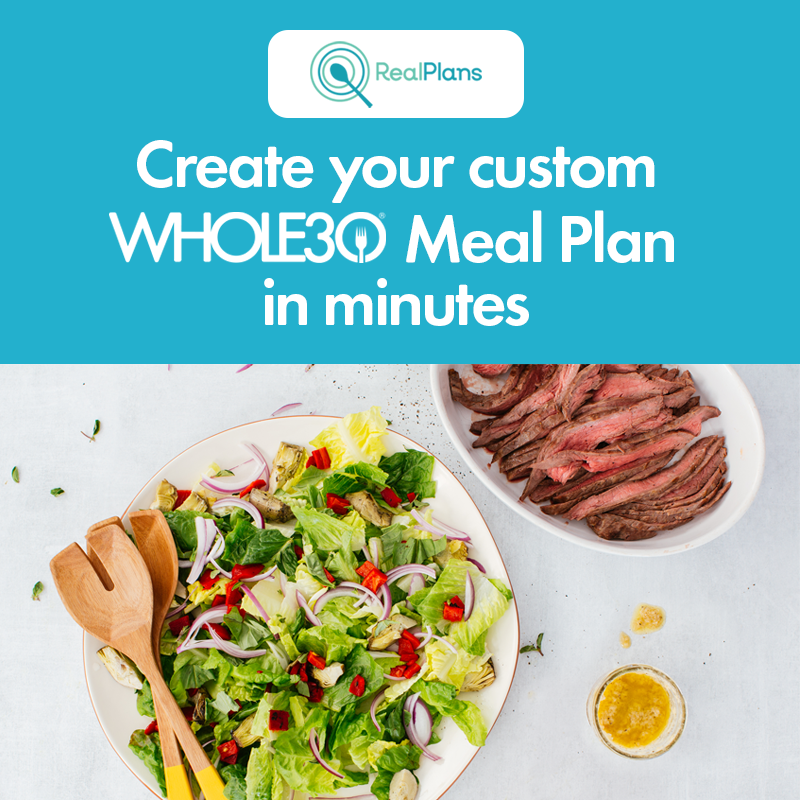 Plan 30 days worth of delicious, compliant Whole30 meals in under 5 minutes with a fully customizable Real Plans subscription.